Respite Care is an important service offered by PAKS Trust. 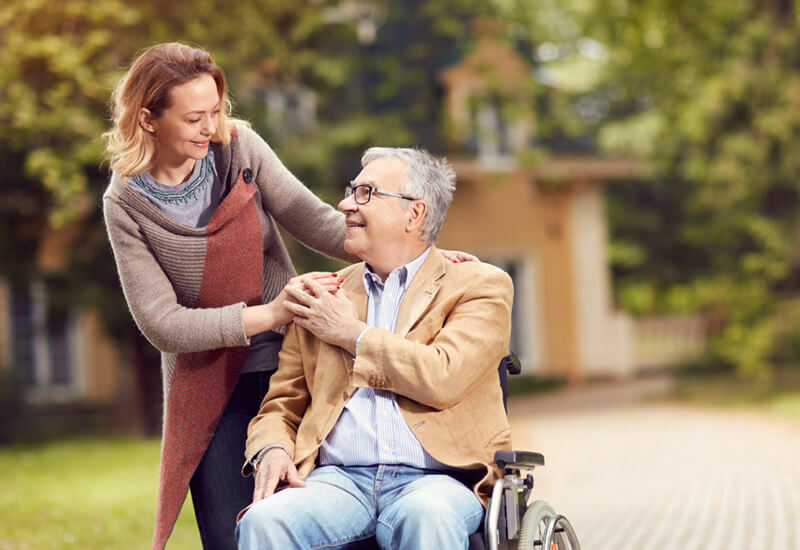 Respite Care is an arrangement where someone will stay at one of the PAKS Trust residencies on a short-term basis in order to allow that person’s regular full-time carer to have time off. If you are looking for respite that does not involve overnight or temporary residency, please consider our Day Care programme for adults. Many full time carers are relatives of the person in care, therefore it is typical that the carer does not get any time to themselves. Not only can this prevent them from attending their own appointments, but it can also lead to exhaustion. Respite for adults, therefore, is a heavily relied upon service. If you want to learn more about carers’ breaks and respite care please visit the NHS website. There is evidence to show that those who are primary caregivers for relatives, are at higher risk of stress related health conditions. Examples of these are depression, anxiety and other chronic diseases. You should not view respite care as a luxury, but rather an integral part of your caregiving programme. Requiring a break does not mean that you love your relative any less. It simply means that you are taking the time to recharge your batteries so that you may continue to care for them at full capacity, as opposed to letting yourself burnout. Your health is important for you but also for your loved one that you are caring for. Being cared for by someone new, albeit for a short period of time, provides opportunity for growth and development, as well as offering more variety of relationships for the patient. Two of the PAKS Trust residencies offer respite services: Beaman House and Hatfield House. To find out the services available at these residential care facilities, please read the specialist care categories carefully. If your ward requires specialist care that is not listed on the residential care unit, then they will not be able to provide that service. In this is instance you should look for alternative respite care. If you have found a care centre that is suitable for your patient or loved one, please get in touch with the centre directly. Alternatively, you can complete our contact form to request more general information.